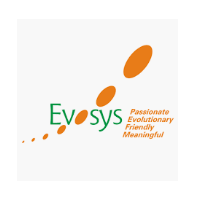 Evosys Off Campus Drive 2019 scheduled to hire Oracle HCM Consulting for 2019 Batch – B.E/B.Tech/M.Tech/MCA/MBA graduates. The detailed eligibility and application process are given below. Eligibility Percentage Criteria: 55 % aggregate marks throughout from Std 10th till now. Excellent knowledge on SQL & Database Concepts. Knowledge on Programming languages (C, C++, JAVA) would be an added advantage. Excellent analytical & reasoning skills. Selected candidates must have strong interest to pursue career in Oracle Consulting. Selected candidates will be trained on Oracle HCM and its related technologies. Responsible to learn and drive Implementations, Upgrades, Support activities based on business needs. 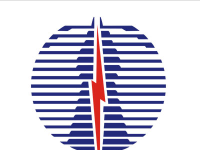 Responsible for Stake Holder Management and Customer Communication. Should show ease in communication and ready to go an extra mile to achieve customer and organizational objectives. Should have a zest to learn and be able to deal with situations independently with minimal observations. How to apply for Evosys Off Campus Drive 2019? 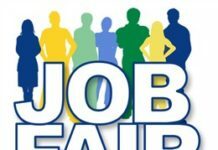 Interested and Eligible candidates can apply this drive in online latest by 17 April 2019 and attend drive at following venue on 19 April 2019.